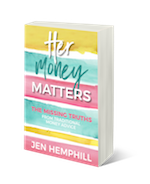 Ashley Feinstein Genstley began her career as an investment broker, but eventually found herself bleeding through her own money. 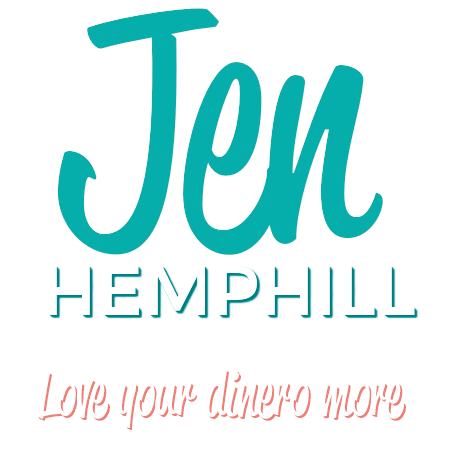 This realization led her on a journey which lead to her eventually becoming the Fiscal Femme. Hover over the time stamp in the brackets AND click. It will take you straight to that spot in the episode! 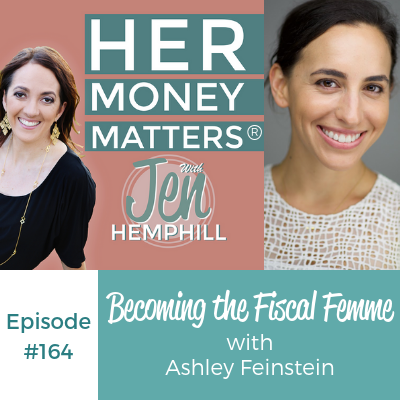 The post, Becoming the Fiscal Femme with Ashley Feinstein | HMM 164 appeared first on the Her Money Matters Podcast.